The U.S. Congress recently extended the Zadroga Act, offering healthcare benefits to all 9/11 responders involved in rescue operations and others requiring medical monitoring and treatments for injuries related to exposure to harmful agents and pollutants following the terror attack. The Dec. 18, 2015, vote included the 2010 act — officially known as the Zadroga 9/11 Health and Compensation Act — as part of a budget measure and renews and extends it for 75 years. The Mesothelioma Applied Research Foundation noted that it expects the renewal to extend healthcare benefits to the 9/11 responders with conditions such as mesothelioma that resulted from their service. 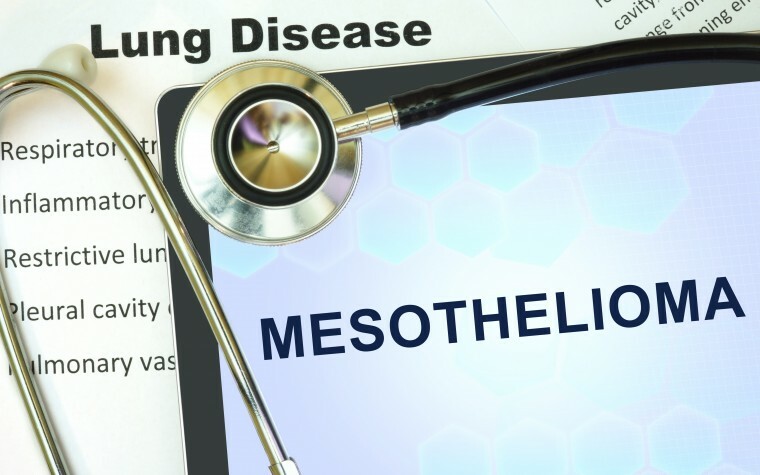 Mesothelioma is a rare cancer that develops within the inner protective lining that covers human organs, known as mesothelial tissue, and is commonly caused by exposure to asbestos. Asbestos is a mineral that, once inhaled, becomes lodged in the mesothelial tissue, leading to the development of fibers that cause cellular damage and may result in tumor growth. After the attacks of 9/11 and the collapse of the World Trade Center, around 400 tons of this mineral and other toxic materials were released into the air around lower Manhattan. The latency period between exposure and disease development can range from 20 to 50 years. Besides extending the healthcare program for first responders and others with 9/11-related health issues, Congress renewed the Victims Compensation Fund for another five years to aid first responders too sick to work and their families. 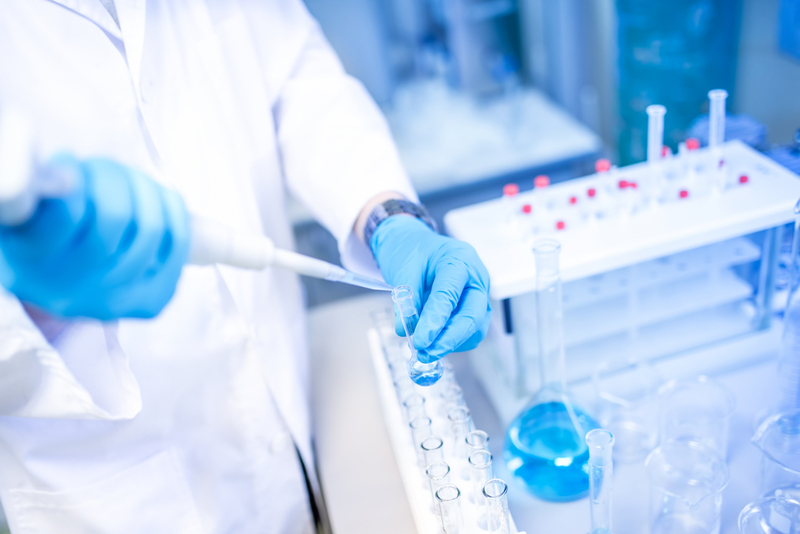 A bill has also been introduced into the Congress to establish the nation’s first formal federal registry to track mesothelioma patients and provide scientists with clinical data to assist in research into the disease and its treatment. 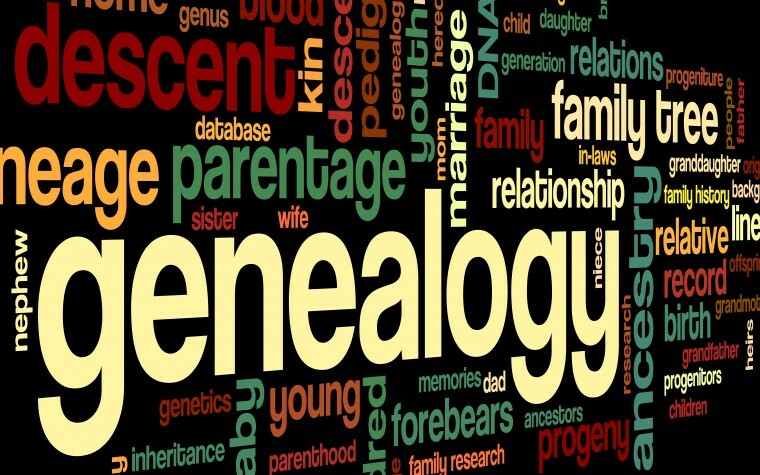 Currently, there is no cure for mesothelioma and it is considered one of the most aggressive and deadly of cancers. The act is named for James Zadroga, a New York detective who died in January 2006 at age 34, after close to 500 hours spent sifting through the World Trade Center ruins and inhaling a lethal mix of asbestos, pulverized cement, and hazardous chemicals. Tagged 9/11, Congressman John M. Katko, Mesothelioma Applied Research Foundation, Zadroga Act.